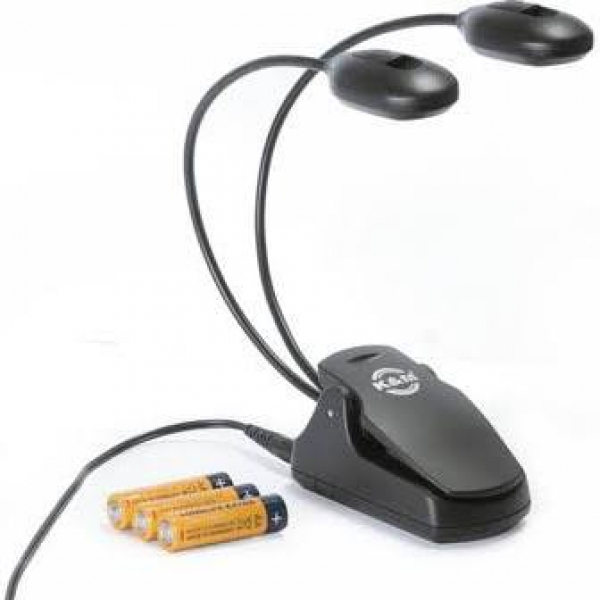 Multi-purpose, mini light with 6 extra bright, light emitting diodes. 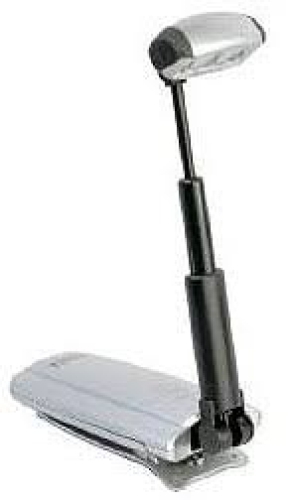 The Hammer Head is battery powered as standard or optionally with an external power supply. Two levels of brightness are selected using the push button. 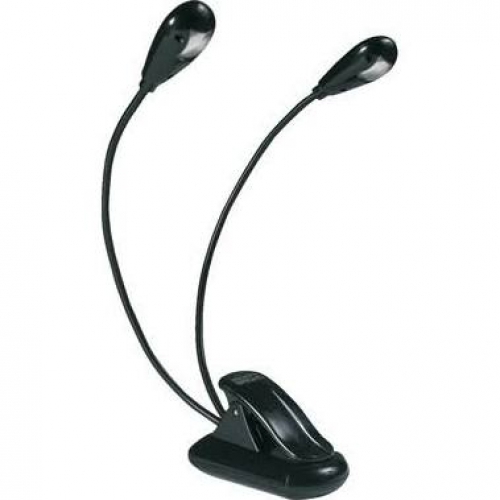 The flexible gooseneck turns and angles the light beam in any direction. 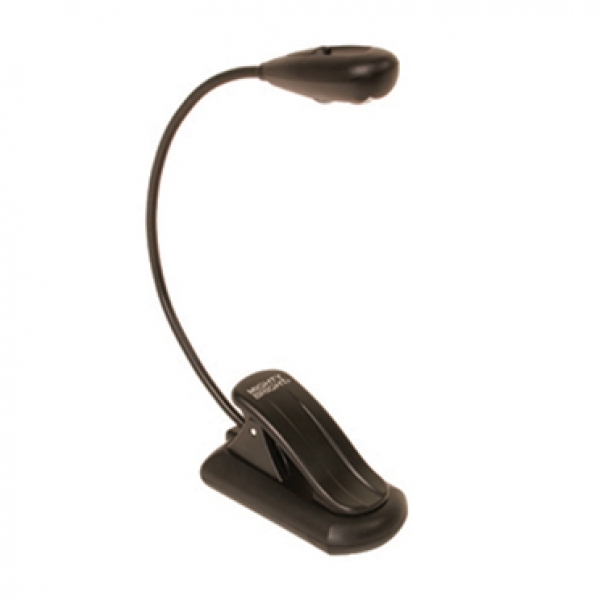 The light is attached to the stand with a practical clip. 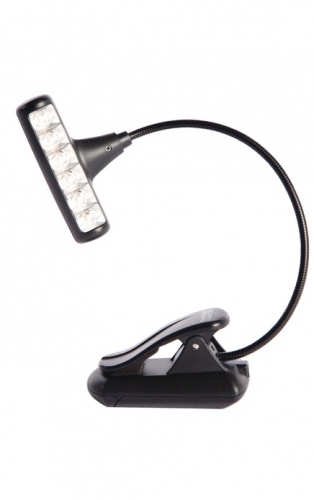 With the magnet holder 85695, the light can also be used as a stand light. Three AAA batteries and a practical carrying bag are included in the delivery.